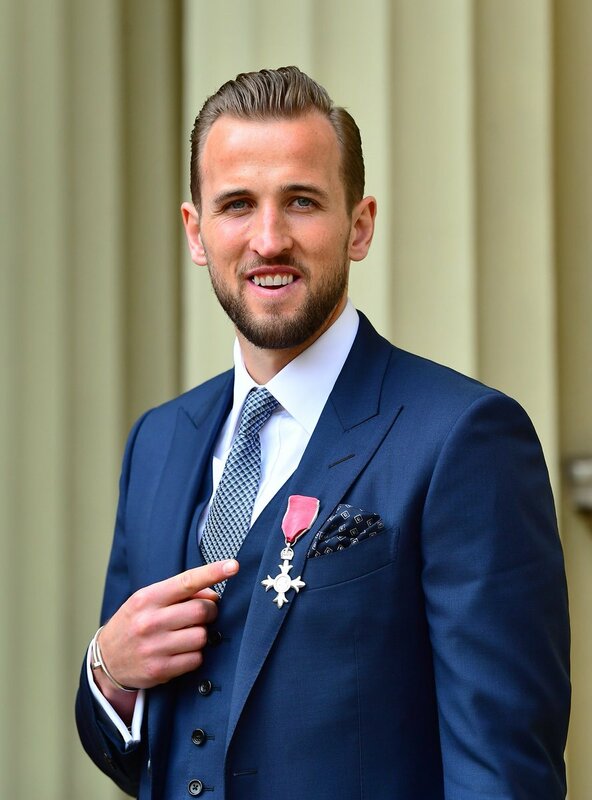 England international Harry Kane is pleased that the Three Lions are now expected to perform at a high level following their progress at the World Cup and the Nations League last year. The Three Lions grabbed the attention of the country’s faithful after reaching the last four of the 2018 World Cup and they have continued with the same momentum to seal their berth in the semi-final stage of the Nations League. Speaking to reporters, Three Lions captain Kane said that he is pleased that the supporters expect them to do well on the big stage which was not the case before the World Cup in Russia. 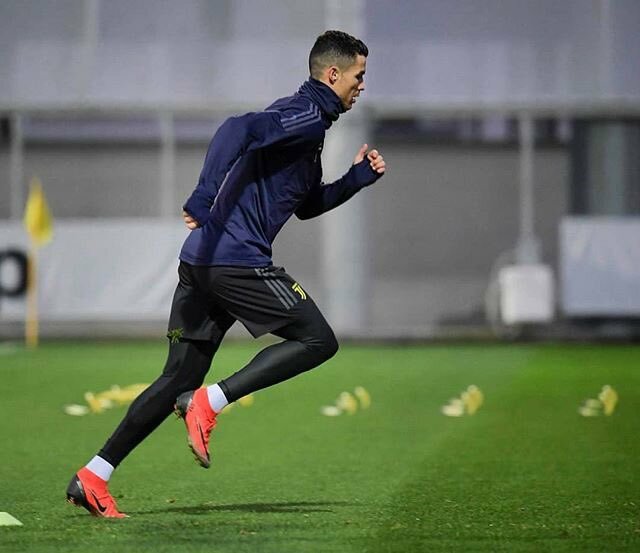 He added to highlight the team’s showing in the Nations League where they stand a good chance of securing their first silverware since the 1966 World Cup success. The 2022 World Cup in Qatar is three years from now and there have been a few changes in the coaching departments for a few national teams ahead of the qualifiers. The latest country to hire a new handler is South American nation Paraguay. 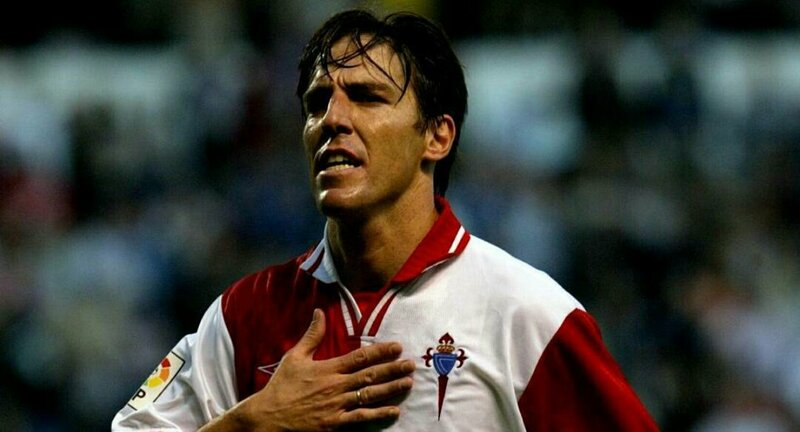 The Paraguay Football Association revealed on Monday that it had appointed former Sevilla boss Eduardo Berizzo as the new coach of the National team. Berizzo takes charge of the team after the departure of Juan Carlos Osorio who left after spending just five months with the National team. Berizzo is primarily tasked with qualifying the country for the 2022 World Cup Finals with the qualifiers scheduled to begin at the later part of the year. Nigeria head coach Gernot Rohr has said that Victor Moses has the opportunity to return to the national team fold ahead of the African Cup of Nations during the summer. The 28-year-old made the shock decision to retire from international football following the 2018 World Cup as he wanted to spend more time with his family while concentrating on the proceedings at Chelsea. 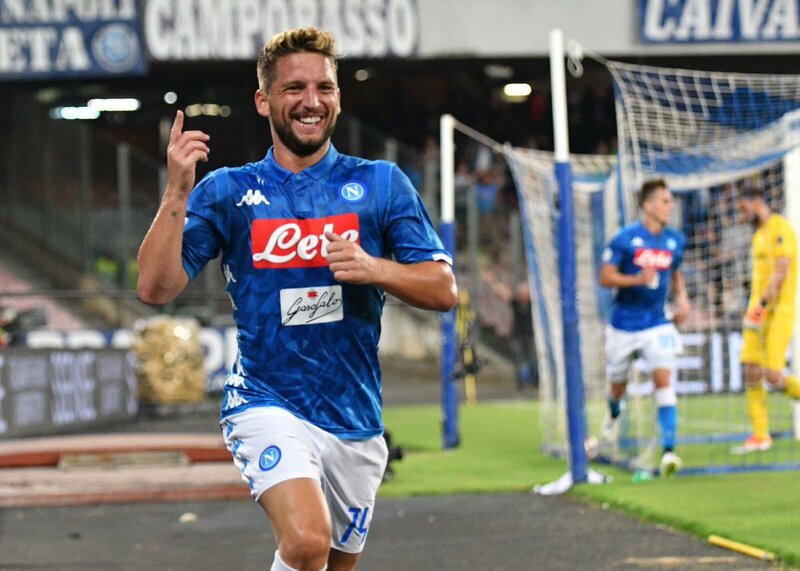 However, he has since experienced a forgettable period after struggling for game time under Maurizio Sarri and this has strongly linked him with a move to Fenerbahce before the winter transfer deadline. Speaking to reporters, Rohr hailed the qualities of the former Wigan Athletic man and said that the attacker is welcome to return to the international fold. LACKLUSTRE CHAMPIONS LEAGUE GROUP STAGE NEEDS CHANGES? The Champions League group stage for this season 2018/2019 was a bit lacklustre. This is despite the big names and seemingly exciting matches on paper. It just seems as if the top seeded teams were sure to progress, and the realization slowed the underdogs this time around. Aside the Liverpool and Napoli late twist on Tuesday, there were rarely any surprises as it seems most of the groups have their affairs sorted ahead of the final round of games. The Tottenham Hotspurs and Inter Milan struggle for the only spot to join group leaders Barcelona wasn’t even as mind blowing as expected. On Wednesday it would be just ShakhtarDonesk and Lyon trying to join Manchester City for knockout spots. Read more about LACKLUSTRE CHAMPIONS LEAGUE GROUP STAGE NEEDS CHANGES? Real Madrid star Luka Modric has said that his Ballon d’Or prize is a victory for football after he managed to end the dominance of Lionel Messi and Cristiano Ronaldo for the accolade. One of Messi or Ronaldo had won the award over the past decade but that witnessed a change this time around with Modric claiming the prestigious crown after a superb performance for Croatia at the summer World Cup. Speaking after receiving the prize, Modric was delighted with the honour and dedicated to the win to those who had narrowly missed out on the title during the Messi-Ronaldo dominance, he told BBC: "It’s a victory for football. Maybe in the past there are some players who could have won the Ballon d'Or like Xavi, Andres Iniesta or [Wesley] Sneijder but people finally now are looking at someone else. I think it's a victory for football tonight. This award is for all the players who probably deserved to win it and didn't. It was a really special year for me. It is difficult to express my emotion and how I feel in words. It is something unique for me. It was very special." France manager Didier Deschamps has indicated that he has no plans of recalling Adrien Rabiot to the national setup after the midfielder decided to exclude himself from the standby list for the summer World Cup. 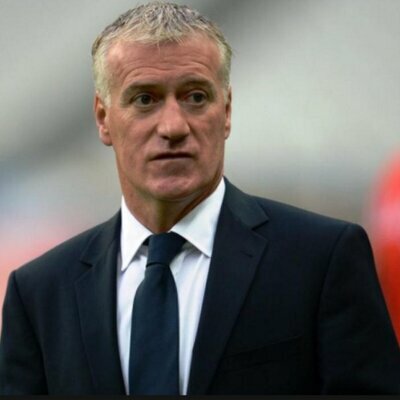 Speaking to reporters, Deschamps said that the Paris Saint-Germain midfielder does not warrant a selection with Les Bleus for the moment, given the attitude shown towards the team after he failed to make the 23-man squad for the World Cup finals. “It's much too soon to recall Adrien Rabiot given his attitude in relation to this shirt. There's no sense in recalling him, it's still much too soon, even if I'm not taking a radical position, as I have already said. With regard to the squad and what the shirt represents, it's not the time,” he is quoted as saying by ESPN FC. Jamaica international defender Michael Hector believes that the team can make it to the World Cup in 2022 and that the players should believe in this objective. He said that the team has been developing well and that they do not have to fear anyone during the qualifiers. Michael Hector said that the Jamaican Football Federation has devised a good program for the development of youth players and he believes that they are now reaping the fruits. He said that there are a number of Jamaican players that play abroad and even the ones that play locally are now better and stronger. Spain national team coach Fernando Hierro took the blame for his team’s disastrous exit from the World Cup 2018. Spain came into the competition in disarray after parting company with managerJulen Lopetegui just a few days before the competition began. Spain were not happy withLopetegui’s decision to become Real Madrid’s new coach even as the preparation for the World Cup was going in full swing.Hierro was not expected to make significant changes to the team setup and it proved to be the case, but Spain were simply not good enough to make any impact at the World Cup. Even though the 2010 World Cup winners were in a difficult group containing Portugal, they were expected to reach at least the semifinals or beyond. After a group stage exit at the 2014 World Cup, Spain failed to progress past the last 16 as they were knocked out by Russia on penalties. After the game,Hierro took the blame for the national team’s exit. 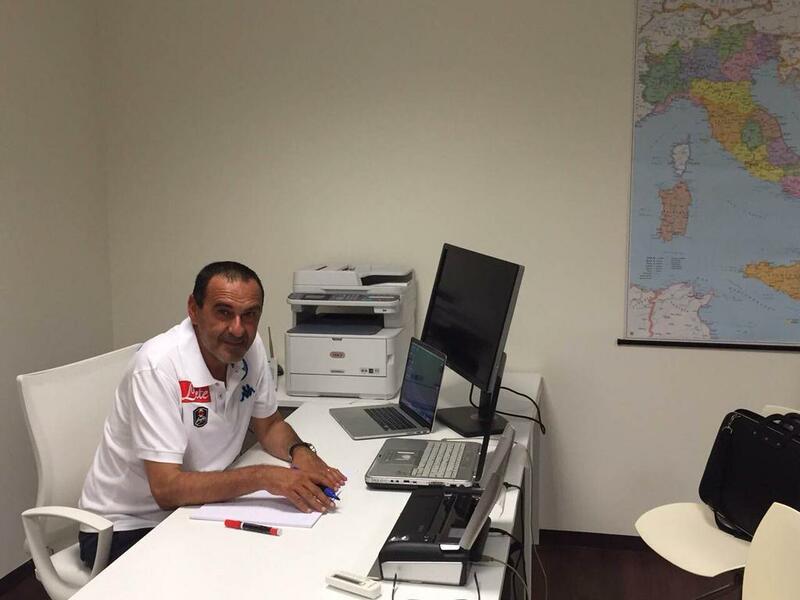 It is widely believed that he will step down from his role as the manager. Spain, though, will have to count upon hard luck for having failed to beat Russia, who defended doggedly throughout the 120 minutes. Russia were then able to beat Spain on penalties. Manchester United midfielder Juan Mata is keen to earn a recall to the Spain national side under new boss Luis Enrique. La Roja endured a shock round of 16 defeat to Russia which ended their hopes of another World Cup crown and their FA have since decided appointed Enrique as the successor to Fernando Hierro. 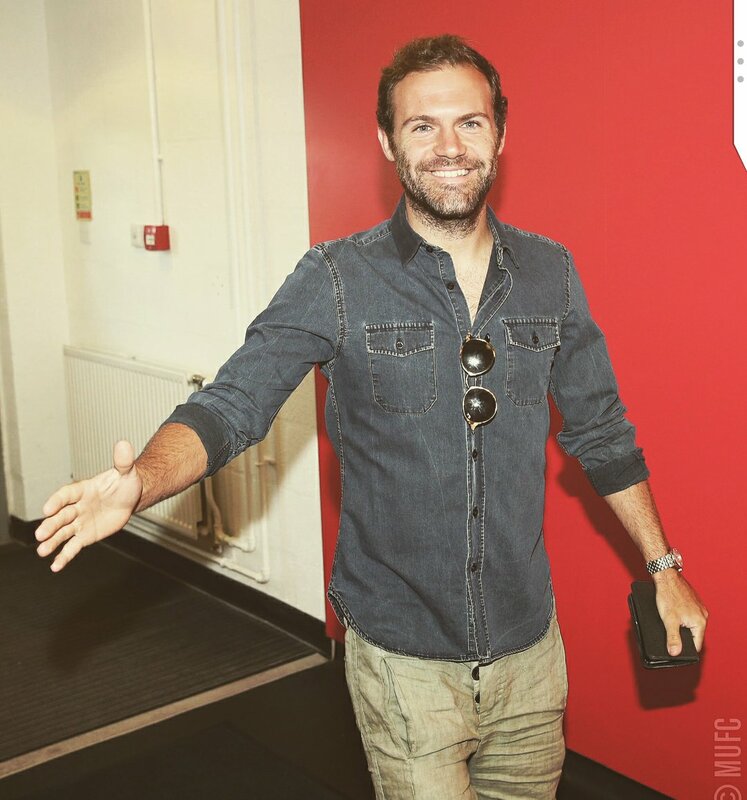 Speaking to reporters, Mata admitted that he now has the opportunity to return to the Spain fold after failing to make a single appearance for the national team over the past 18 months, he said: “I will do everything in my power to return to the national team. I hope the new coach will count on me because I'm going to do everything possible to go back. Some of the very best players in the world will be on show at the 2010 World Cup. Flair players like Cristiano Ronaldo, Fernando Torres and Cesc Fabregas will be trying to outscore each-other. Wayne Rooney and Didier Drogba will be fighting and scrapping for the ball just like the defenders such as Patrice Evra and Nemanja Vidic do. Or will midfielders like Frank Lampard and Nani take centre-stage? No-one knows, but we can all be sure it will be a fantastic World Cup 2010.